Thinking of moving to Colorado? 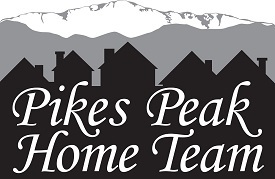 Whether your anticipated move is a Military Transfer, a Corporate Relocation, a lifestyle change or a retirement plan the Pikes Peak Home Team has got you covered. We are experienced at helping people move to Colorado for whatever reason. There is a lot to learn to help you prepare and we are happy to help so your move to Colorado is an easy transition. 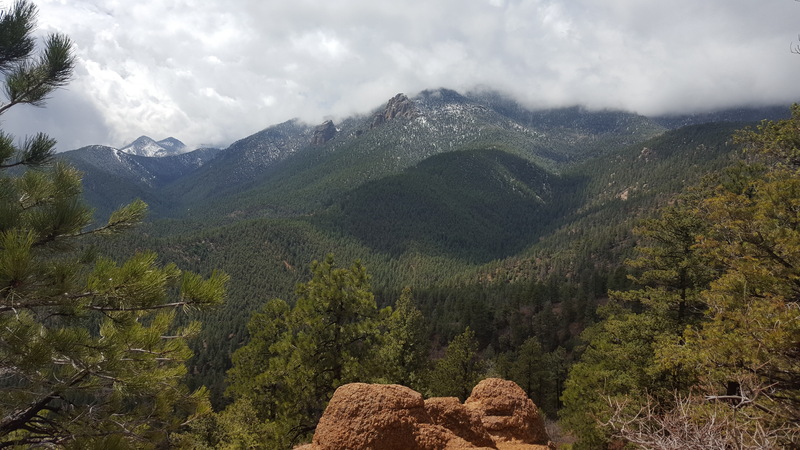 Please Contact Us with any questions you about moving to Colorado. You may also request a complimentary Relocation Guide.